I was born and raised in Siberia, the daughter of Arctic researchers. My first experience related to the rapprochement between Italy and the Arctic happened at the young age of 18 – translating Italian author and leading authority in Nordic anthropology S. Sommier’s “A Summer in Siberia” (1880). 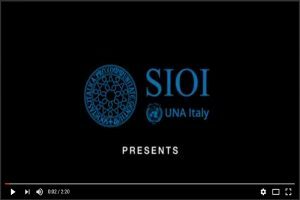 Having obtained my degree in International Relations, I went on to receive a Master’s degree in Linguistics at Roma Tre University in 2014 as well as completing a Master Course in International Functions at the Italian Society for International Organizations (SIOI) – UNA Italy. 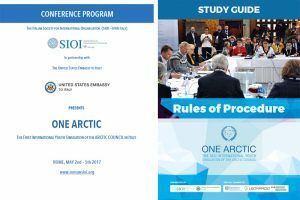 Last year, I was honored with the opportunity to tutor Italy’s first Master course related to Arctic studies at SIOI. 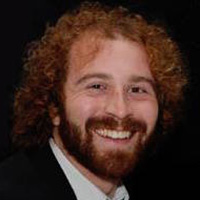 Currently, I am a PhD candidate in military politics at Ural Federal University (Ekaterinburg, Russia) and a researcher in the Arctic and Antarctic program at Institute of High Studies in Geopolitics and Auxiliary Sciences (Rome, Italy). As the Scientific Coordinator of the ONE ARCTIC 2017, I’ll be happy to help you in any way -from understanding how the complexities of the Arctic political forum works to the wonders of Nordic indigenous fairytales. 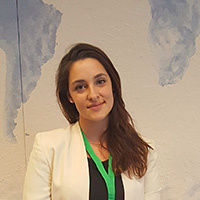 I am Gaia Renzi, a young passionate student of Global Governance at University of Tor Vergata, in Rome. I have a strong interest in international affairs and multidisciplinary issues of our times and I always challenge myself in order to discover and to learn more. In particular, I have spent my previous semester in Buenos Aires, Argentina, and it gave me the opportunity to explore from the inside the incredible Latin American dynamics and to improve my ability to face and to understand international issues. 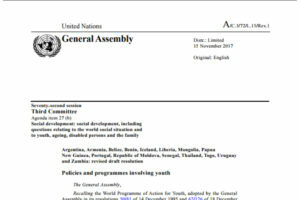 Furthermore, in the past years, I have participated in different model UN both as a delegate and as a chairperson. 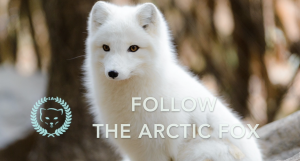 This year, I am honoured to have the opportunity to collaborate in the organization of One Arctic, this unique forum of discussion for safeguarding of the Arctic region, its inhabitants and resources. I am currently an Advocate at the Punjab and Haryana High Court At Chandigarh . 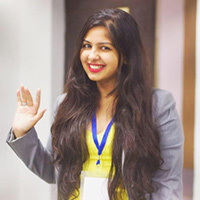 I've done my Bachelors in Commerce and Honours in Financial Accounting from DAV College Sector 10, Chandigarh. Followed by Strategic Decision making in Management from London School of Economics and Political Science Then LLB ( Legum Baccalaureus ) from Department of Laws, Panjab University , Chandigarh India. I've been President for Bhavans Old Students Society ( BOSS ) my schools alumini association for two consecutive terms. I've done Close to 50 Model United Nation Conferences. 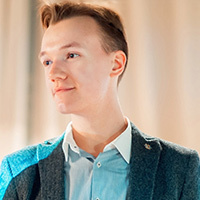 My name is Anatolii Shiptenko and I am a First Secretary of MGIMO Arctic Club, Moscow. 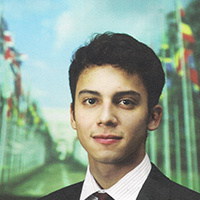 I study international relations at the International Institute of Energy Policy and Diplomacy of MGIMO-University. My research interests include prospects for nuclear energy in the Arctic region as well as the issues of sustainable development. I was a part of the Secretariat of the Moscow Youth International Model Arctic Council (MAC-2016), the MGIMO International Student Arctic Week (ISAW-2016) and the International Model of Barents Euro-Arctic Council. (IMBEAC-2016). Adviser at #EduCanada/AVAA Advising Center of the Canadian Embassy. 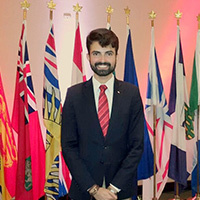 My previous Model UN experiences includes my duties as the Secretary-General at AVAAMUN 2016, the only Venezuelan Model UN supported by the United States Embassy and the Embassy of Canada, Delegate and Finance Coordinator at the Delegation of the UCV to the Harvard WorldMUN 2017, and President of the First Edition of JF-MOEA (Young Future - Model Organization of American States). 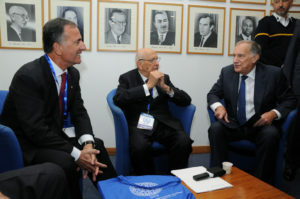 Also, during the last years I have participated in several citizenship developement and leadership training programs as #ProExcelencia - AVAA (North American Venezuelan Friendship Association), #Lidera7 Leadership Training Program and Peace Ambassadors at the Venezuelan Israeli Cultural Institute - ICVI. I look forward to meet all of you and to work together on May 2017! My name is Bernardo Nicolau, I am 19 years old and I was born and raised in Brazil. I am a student of both Law and International Relations and teach oratory and debating skills. My two favorite topics in International Politics are International Conflicts and Sustainable Development, and I am very glad to be the Chair of the SDWG. I have been a Chair in Model UN Conferences 5 times, this being my 6th. As for being a delegate, it has been 15 times. I am very excited about OneArctic and I hope to assist in making it even better! 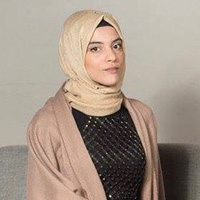 I am Yasmine Ouirhrane, a 21 years old activist working for the implementation of the SDG's and the UNSCR 2250, the Youth, Peace and Security Resolution of the United Nations. 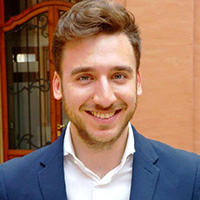 I also am an International Relations student for the Italian-French joint degree Sciences Po Bordeaux and the University of Turin. 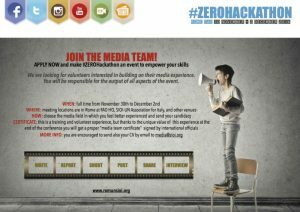 I am a member of the Under 30 Changemakers, where we work to empower the youth and we are organizing a Changemaker Summit in New York City. This year, I was selected to be a Representative of the European Youth Convention, where we wrote a citizens constitution at the European Parliament. I worked last year in Morocco for the 12th Conference of Youth and the COP22 and I am becoming a consultative for a Secretary of State in charge of sustainable development at the Moroccan Government. 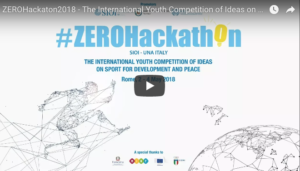 Finally, I participated to the Zero Hackathon, a youth competition at the UNFAO organized by the SIOI and I was awarded the second price. Today, I am pleased to be a Director for the ONE ARCTIC. 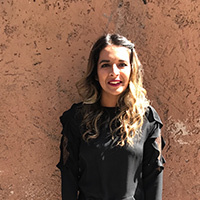 Hi my name is Millie Kaur and I am a third-year student at the University of Washington majoring in Political Science and Philosophy and minoring in Human Rights. I have participated in several MUN conferences, and have previously served as Director and Chair in these conferences. 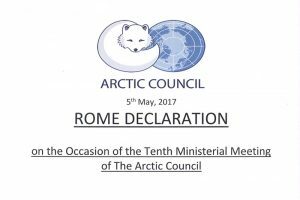 This is my first time working with the SIOI in accordance with One Arctic, and I am very excited to serve as the Chair of the PAME committee. 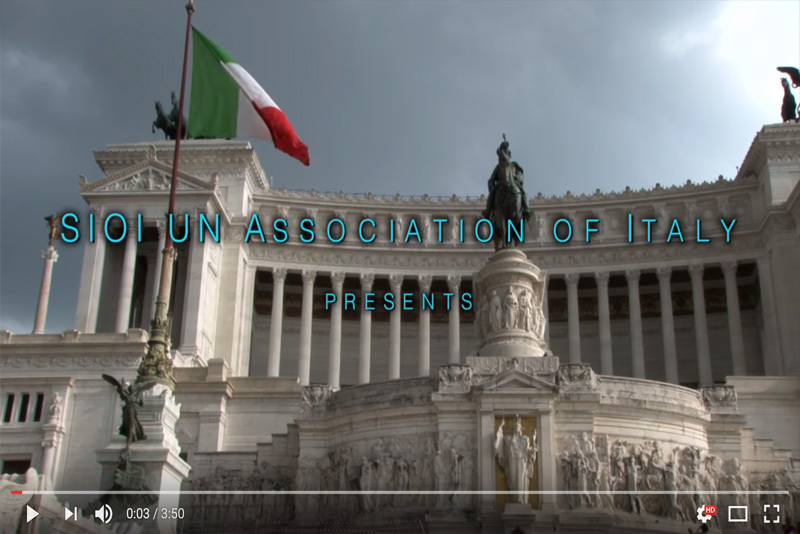 Besides my involvement in MUN, I enjoy volunteering, working with Refugee Centers, studying Italian, and trying to find the best place for gelato during my stay in Rome. Born and raised in Rome, my main professional fields of interest are economics, econometrics and geopolitics. I obtained a Bachelor’s degree in Political Science at Roma Tre University, during which I could also study as an Erasmus student at the Sorbonne in Paris. I am currently working on my final dissertation for the MSc in Economics at the University of Rome Tor Vergata. Last year I had the chance to work as a commodity market analyst at FAO, in the agricultural field. 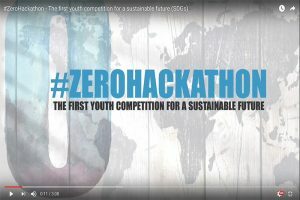 Recently, I have worked as a Supervisor in SIOI’s event Zero Hackathon, and I had the honour to participate in the International Youth Forum “Arctic: Made in Russia”, held in Arkhangelsk (Russia) in April, where more than 150 students and young professionals from Russia and abroad competed and worked on projects for the development of the Russian Arctic region. I am eager to take part in One Arctic as Chair of the PAME working group and I look forward to meeting all the fellow delegates. 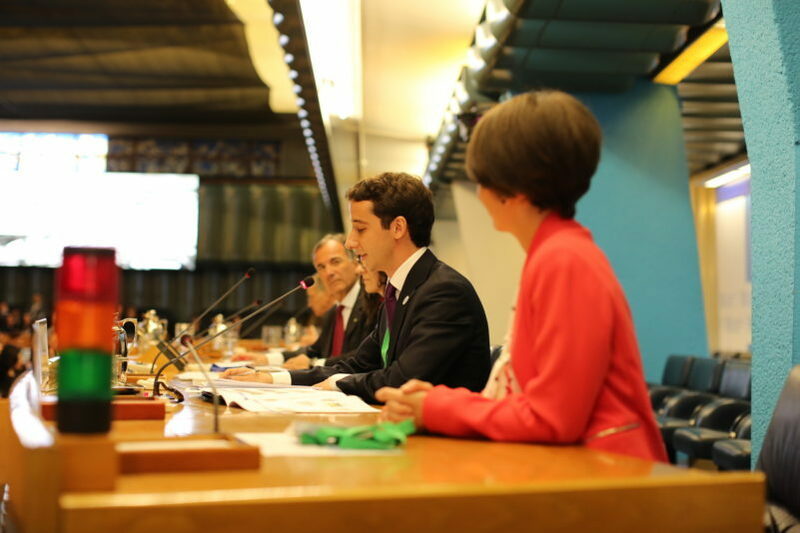 I am a young world citizen born and raised in Italy, committed to youth empowerment. 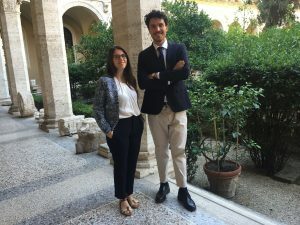 As a working student I am currently enrolled in the School of Law at Alma Mater Studiorum – University of Bologna and I work as a business consultant for companies with a young target. Recently, I worked together with EUIPO – EU Intellectual Property Office, taking part to Ideas Powered Initiative and to the Observatory Plenary Session as panelist on the Enforcement of IP regulations. I also joined the historic first meeting of UNHRC Forum on the topic “Widening the Democratic Space: the role of youth in public decision-making”. Since I strongly believe in the youngsters’ impact on local community, I co-funded AlmaMUN Society, a NGO meant to peer-train change bringers. Furthermore, in my spare time I perform in theater and TV. 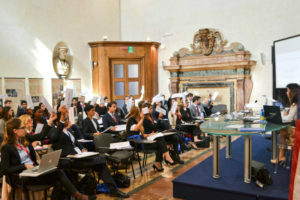 After attending ROMUN2015 I am extremely honored and thrilled to serve as Chairperson of EPPR and I will do my best to make One Arctic an unforgettable experience! I am a lawyer and my area of practice is International Law. I am born and brought up in Delhi, India. 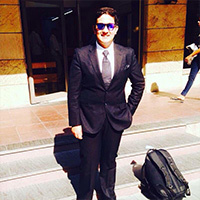 Being a law student, i got the opportunity to experience dynamics of International diplomacy which made me keen towards the subject and its implementation. In addition, I play basketball and sing classical music which keeps me going at hard and tough of times. I believe, in order to maintain world peace we need to focus on the betterment of society at large, not individual benefits. For that, the important factors are teamwork, being helpful and hard work. So, let's discuss global issues and come up with solutions which can change the world, let's make this world a better place for everyone. looking forward to see you all!